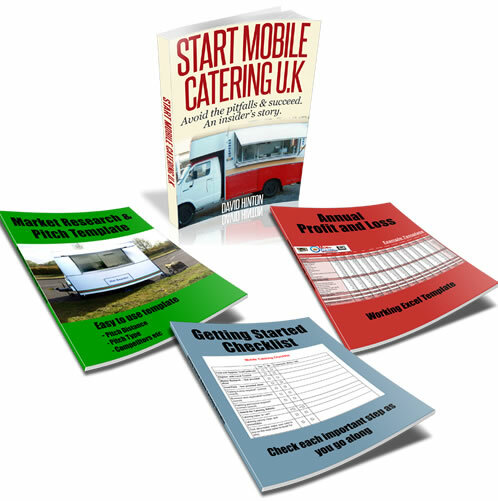 If you register a mobile catering business with your local council you can work in other areas ? In other words you don?t need to register multiple times with other councils if you choose to work outside your area. If you are going to prepare and sell food to the public you should be using your catering trailer and not your home kitchen. If you choose to prepare food from home you will have to inform the council who will want to come down and inspect your kitchen, fridges and any other storage area that you use as part of your business. This can be a lot of hassle, so if I were you just stick to preparing and cooking food in your catering trailer.